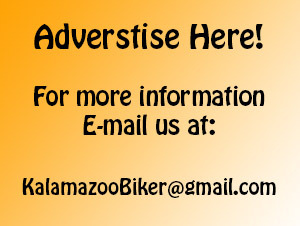 -Used bikes, Harley Mechanics and used parts galore! Davidson express is out of buisness, and there’s no listing for Digger’s. Biased? I’ve contacted Digger’s to ask permission to list them and haven’t had a reply. If you are the owner or feel it is ok, feel free to e-mail me a listing and I’ll post it on the site. Thanks!